We print on a huge variety of materials from cardboard to plastic. We also provide performance varnishes, security and tamper-evident features and Braille embossing. World class e-cigarette components designed to meet consumer needs for greater sensory engagement and increased product life. Tapes, cartons, leaflets, labels and security features in eye-catching designs that not only promote products but strengthen and protect brand image too. 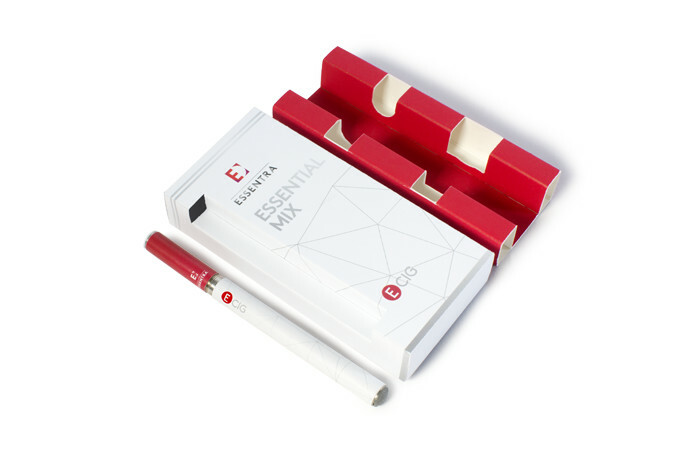 A broad range of standard and customisable component parts for e-cigarettes.